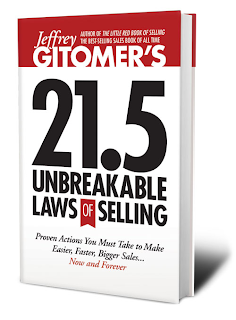 Win A Free Copy Of Nametagscott's New Book When You Buy Jeffrey Gitomer's 21.5 Unbreakable Laws of Selling ~ HELLO, my name is Blog! 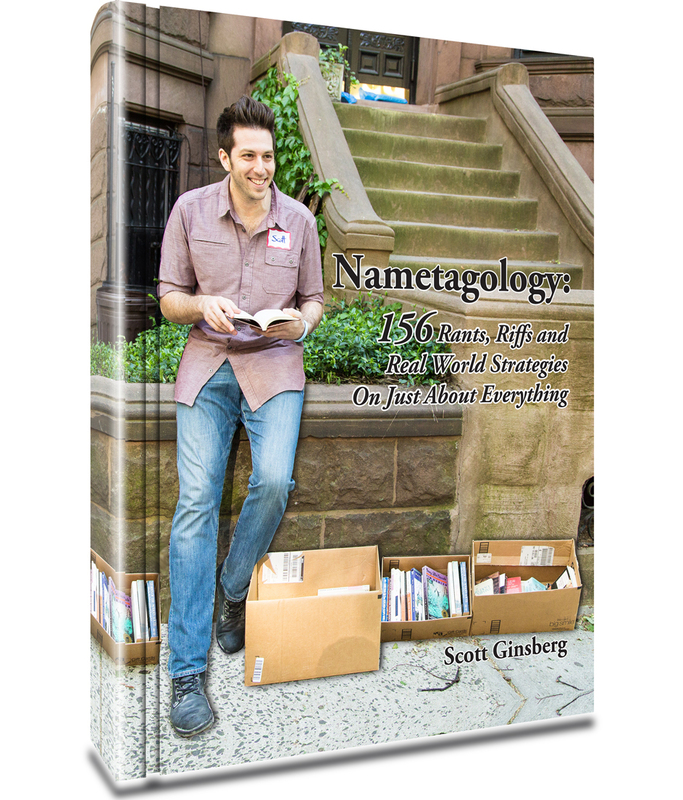 Today, my mentor's new book comes out. 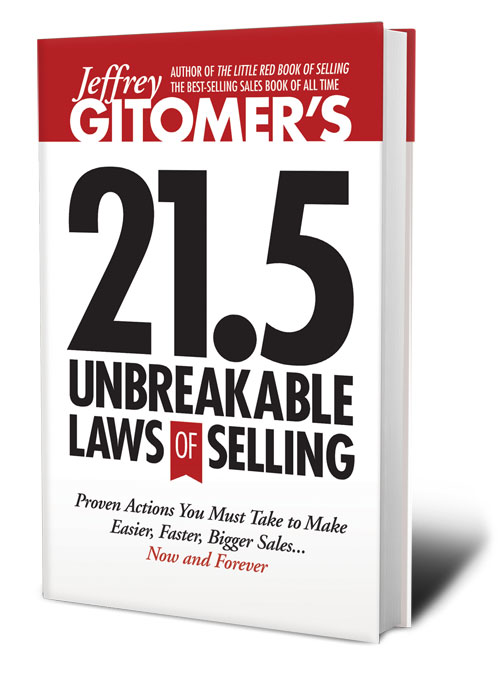 It's called Jeffrey Gitomer’s 21.5 Unbreakable Laws of Selling. 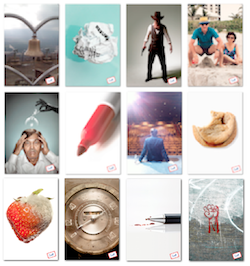 And if you buy it on Amazon today, you'll get a ton of free stuff from Jeffrey and forty other top business leaders, motivators, authors, and educators––including me! 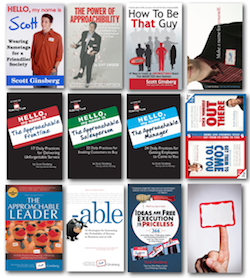 Over the past twenty years, Jeffrey has established himself as a global authority on sales and customer loyalty, and one of the most widely read business authors of all time. 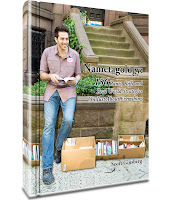 His books have appeared on best seller lists more than 850 times, and have sold millions of copies worldwide. It’s that simple, and that valuable.